#Stree is REMARKABLE in Week 1... Day-wise biz is an EYE-OPENER... East, West, North, South - this film is a WINNER... Fri 6.83 cr, Sat 10.87 cr, Sun 14.57 cr, Mon 9.70 cr, Tue 6.37 cr, Wed 6.55 cr, Thu 5.50 cr. Total: ₹ 60.39 cr [1950 screens]. India biz. 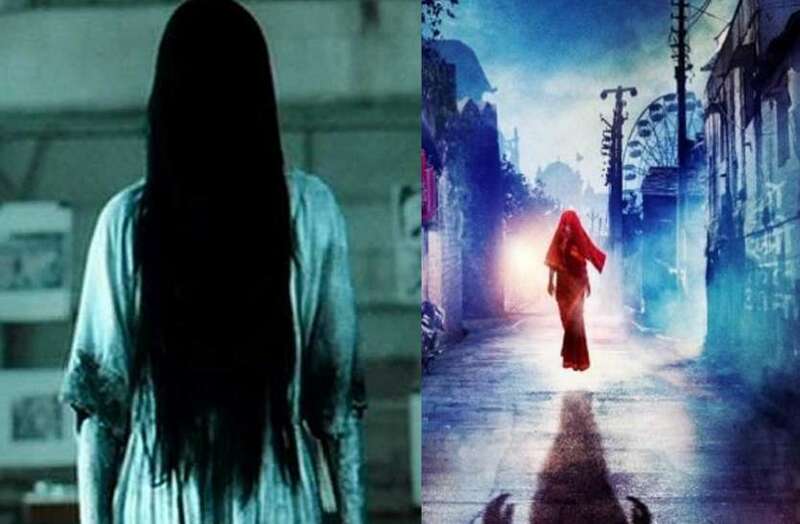 Will #Stree cross 💯 cr? Much depends on how it fares in Weekend 2... While the film is holding on to a good number of screens in Week 2 [Week 1: 1950; Week 2: 1770] + the trending is superb, it should deliver strong numbers in Week 2 as well... India biz.